Joining in with the Christmas festivities! We have been busy with Christmas fayres across the board this season; it started with Ilminsters' Victorian Christmas Festival where the office stayed open late to serve mulled wine and mince pies. This was followed by the St Nicholas Fayre in Clevedon last week, the rain didn’t deter the crowds and the office was full of people enjoying a mince pie and a drink, there was the ‘Guess the number of balloons’ competition, where winners enjoyed a luxury hamper, prosecco and the children received a toy voucher and selection boxes. 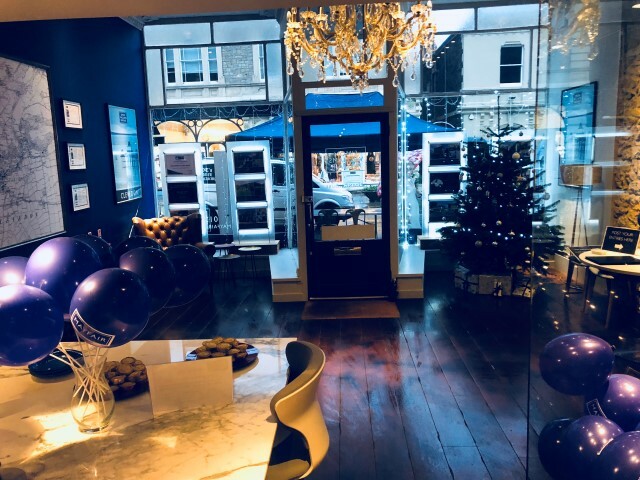 Friday 7 December 2018 saw Worles' Christmas fayre come to town again, the office stayed open later to bring some festive cheer by serving a bit of fizz and mince pies. They held a ‘guess the Mayfair bears name’ competition where winners will be announced this week. Thank you to everybody who came along, great to meet everyone! The prestigious EA Masters event took place in London on Friday 12 October 2018 in which agents from around the country were invited to attend. 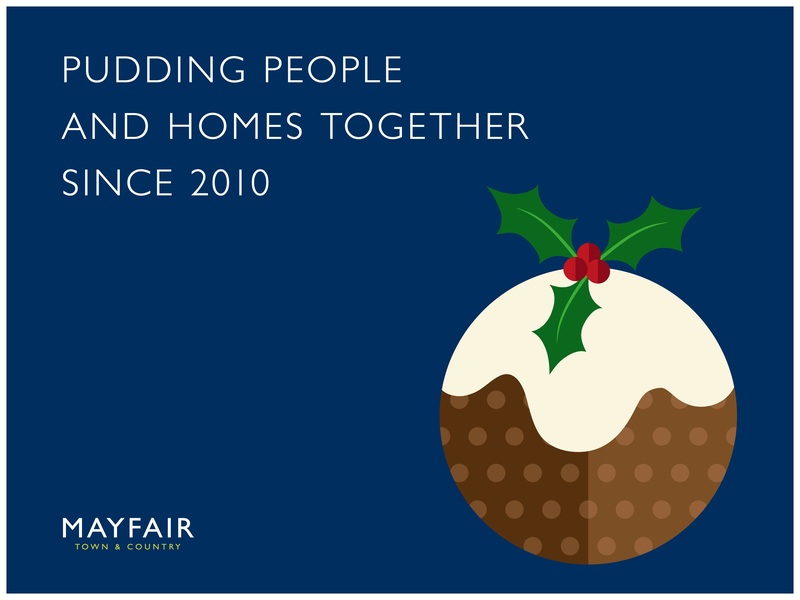 Mayfair Town and Country were shortlisted for the Best Estate Agent Guide award for ‘Exceptional Performance in Lettings’. On the night, we were delighted to be announced as finalists and rated within the top 4% in the country. The Best Estate Agency Guide 2019 is supported by Rightmove and the Property Academy, who look at the performance of estate agents over a 6 month period by analysing information from Rightmove which includes the amount of time taken to let a property, customer experience and market share. October sees the Second Reading of the Tenant Fees Bill in The House of Lords. There will be a debate in Parliament, with the Government minister introducing the measure and further contributions from Lords. 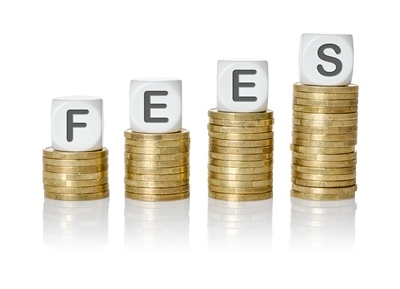 During last month’s reading, MP's rejected an amendment for fees to be capped at £300 and they voted down another proposal for potential maximum fines to be increased from £5,000 to £30,000. The Bill is expected to be made law by the early part of next year as there seems to be no significant opposition.